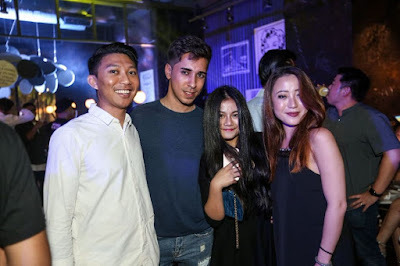 Browsing Category " Plaza Indonesia "
Dream Ultralounge is a luxury club, restaurant and lounge who had its soft opening in February 2015. 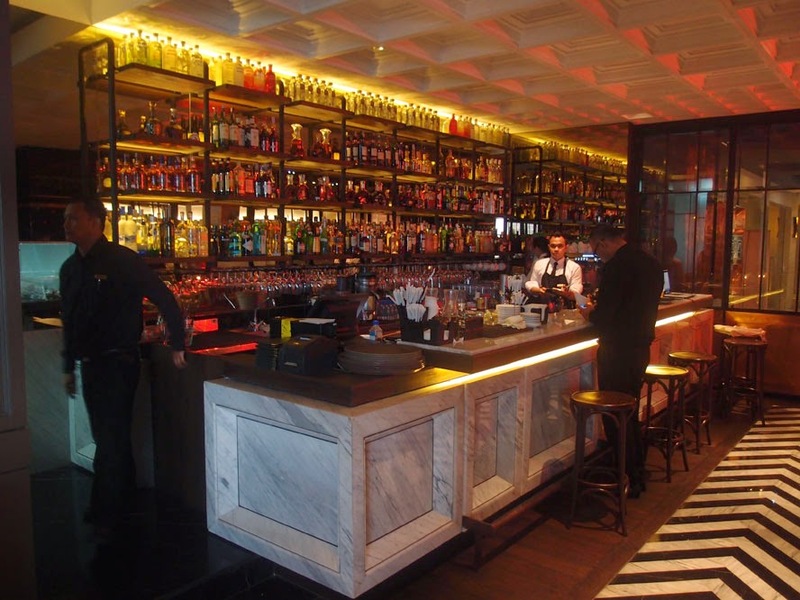 It is part of the revamping of the restaurant Moovina , which has been split in several venues, namely Wine Connection and Dream on its upper floor. 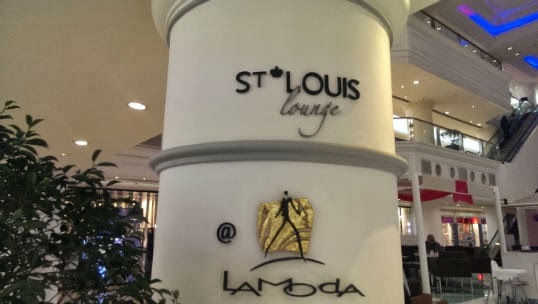 Located in Plaza Indonesia, arguably the most prestigious mall in Jakarta, Dream is the counterpart of the Ego Ultralounge/X2 in Plaza Senayan. 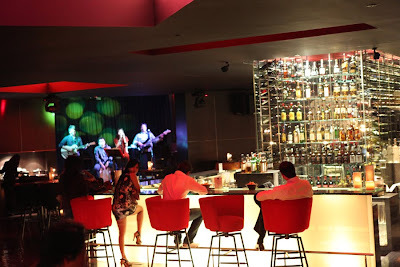 It is targeting a similar crowd of wealthy Indonesian executives and expats who don't mind spending a few millions a night to entertain themselves. As it is still new, it has not been ruined yet by the tourists and the ayam as Ego/X2 did already a few years ago. 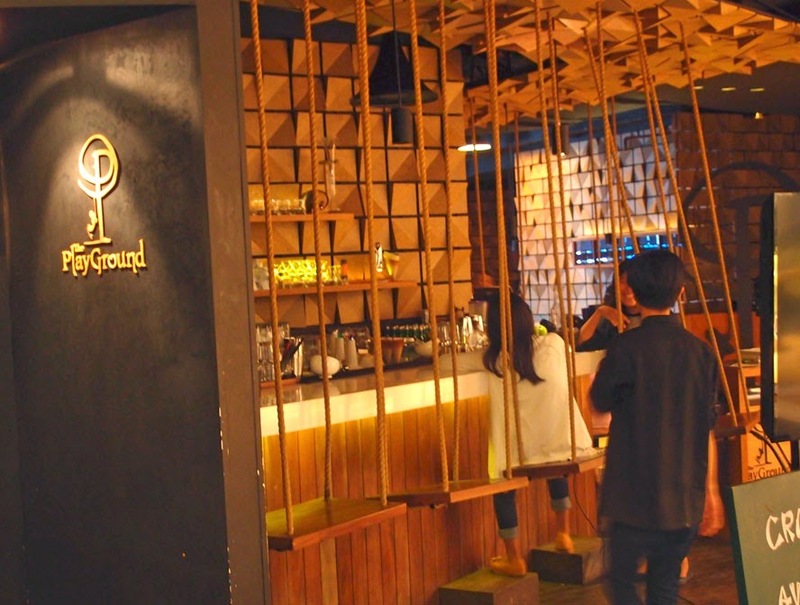 Playground is a themed-restaurant located on the 4th floor of Plaza Indonesia. It is occupying an alley, not a proper, individual space. For this reason, it is suitable for people-sighting, but certainly not for a more intimate occasion like a date. Chicken Kiev Strawberry Juice I had the Chicken Kiev at Rp85,0000++. What they brought me was small and it tasted average. No need to make a long comment about it. I also had a strawberry juice which was rather tiny for Rp40,000++. 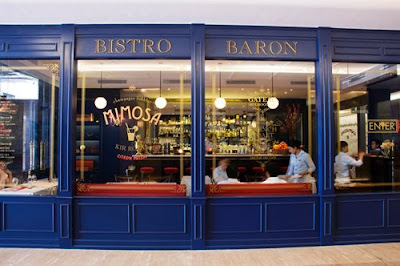 The Bistro Baron is a French-themed restaurant serving popular French dishes. 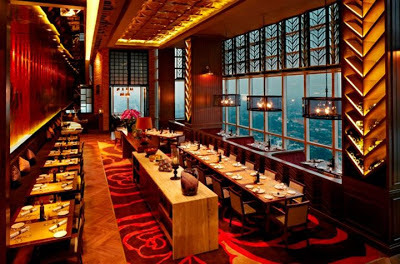 Expensive (at least Rp 180,000 for a meal), it serves decent but not excellent food. Clients pay also for the atmosphere since the place is a copy of a chic Parisian bistro. 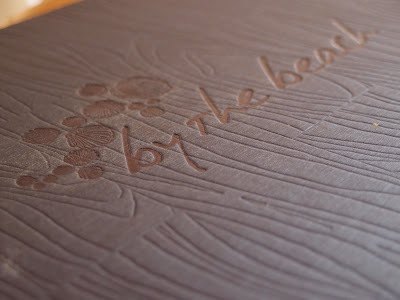 I must said the attention paid to details was impressive. Ideal for snack, i recommend you to try some french specialties such as the crêpes suzettes, the lait-fraise or the orangina. For a full meal, I think there are better French restaurants in town ( Java bleu , Escargot , Lyon ) but if you can afford it, why not. 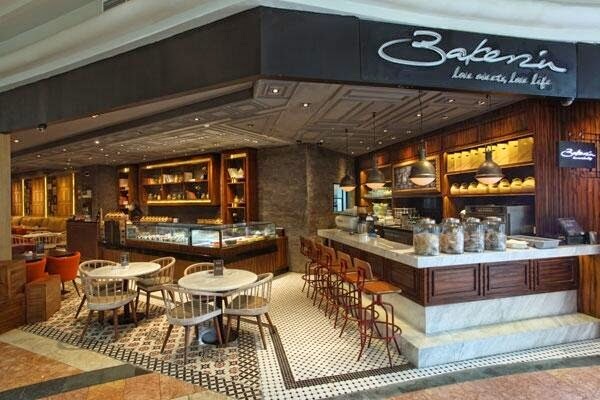 Located on the 2nd floor of Plaza Indonesia, Arella Café is an upmarket restaurant featuring classic Western and Asian dishes (salads, steaks, chicken, fish, pasta, burgers and asian favorites). 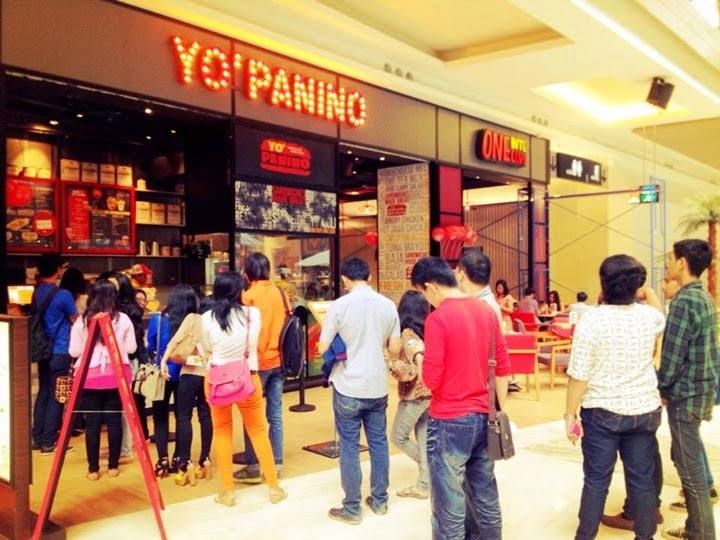 On average, you should pay around Rp100k per main dish, Rp70k for starters, and Rp50k for desserts including taxes. I took the "poulet roti", a slow roasted young chicken served with sauteed spinach and mushrooms, red wine gravy sauce, and glazed potato pumpkin with honey (Rp 80k++). I wasn't expecting so much as I'm usually disappointed with the restaurants located in malls, but I was happy with my food. The presentation was superb, and there was some original sweet & sour flavors in the chicken that made it quite special and enjoyable. Concerning the prices, it is expensive, but not outrageous considering the food is correct. 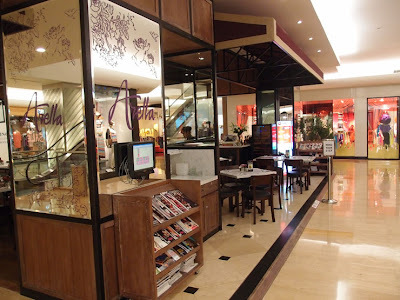 By The Beach restaurant is located in Plaza Indonesia/eX, where Fashion Bar used to stand. I was quite seduced by the design of the place: It is a replica of a sunny, mediterranean beach restaurant, with large windows and wooden floor. They could have avoided the plastic palm trees and some very un-authentic artefacts, but overall, it is a nice looking venue.